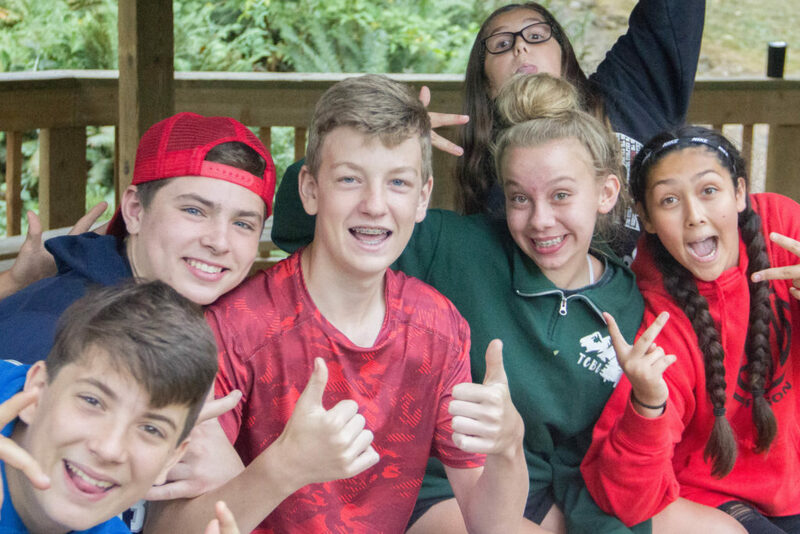 Five action packed days of non-stop craziness for 8th – 12th graders! This is Trout Creek like you’ve never seen before. and like a million super secret activities that only happen this week! 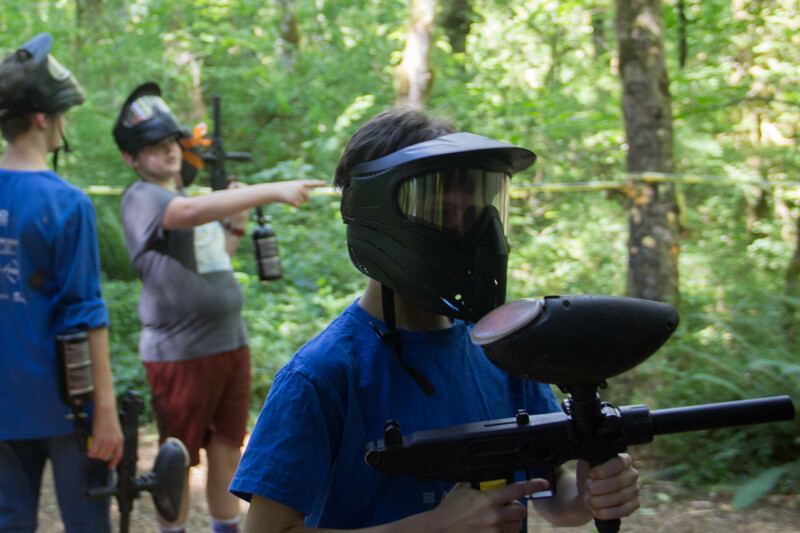 Archery // Big Swings // BB Guns // Camp Store // Canoes // Chapel // Climbing Wall // Club Time // Crafts // Disc Golf // Fireside // Gaga Ball // Go Karts // Hammock Village // Mountain Bikes // Paintball // Rafting // River Day* // Rockets // Skits // Slip n’ Slide // Snak Shak // Swimming // T.C. Live // Team Comp // Tree House // Water Fights // Worship Night // Zip Line and so much more! 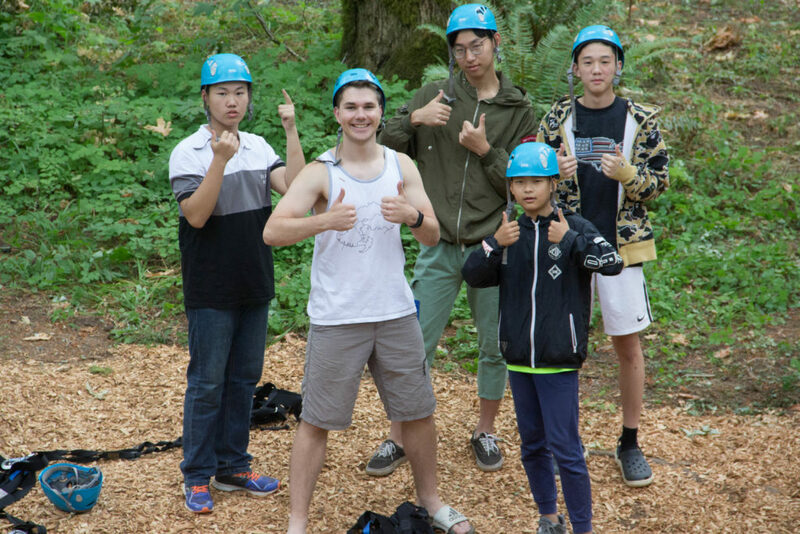 * River Day Trip – Campers are bused to the Columbia River and enjoy an afternoon of getting wet while wading in the river, boating & jet skiing. While on the shore enjoy snacks, board games, volleyball and more! There are options for everyone to have a great time! 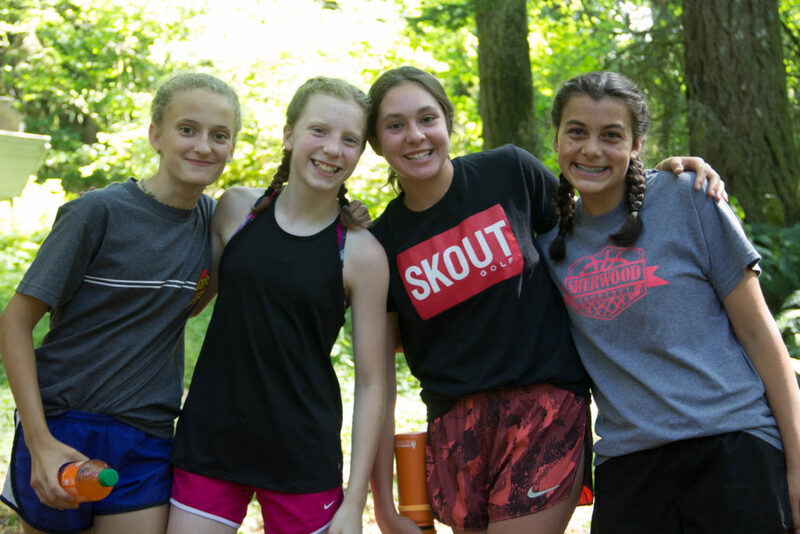 Check out more Sr. High Camp videos here! !